Jackie gained her TEFL Certification from us way back in 2007, apart from a few short spells working for other companies, she has been a member of our team ever since. Jackie comes from an IT background but has spent many years involved in training. She has worked both as an IELTS teacher and ESL teacher. 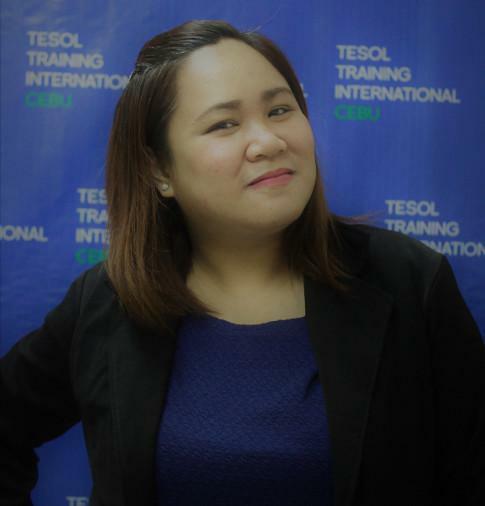 Jackie climbed her way to the top a couple of years ago after being offered the position of Academic Head in one of Cebu's prestigious ESL academies.